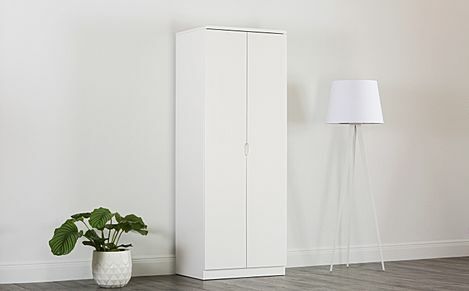 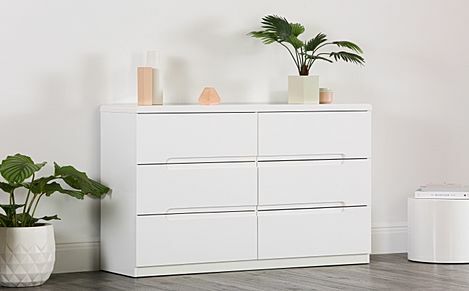 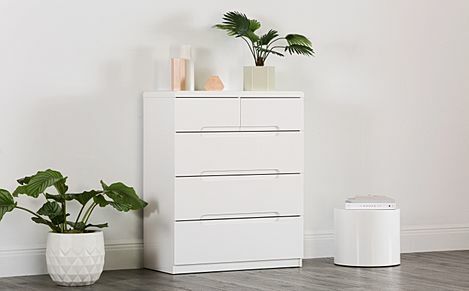 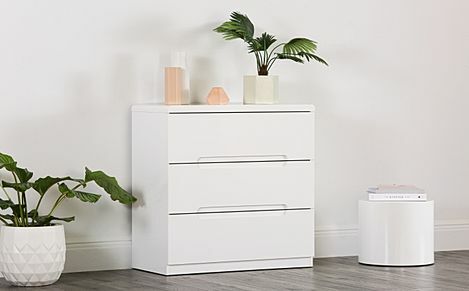 Striking and effortlessly modern, the Serene collection offers contemporary style and handy storage all in one. 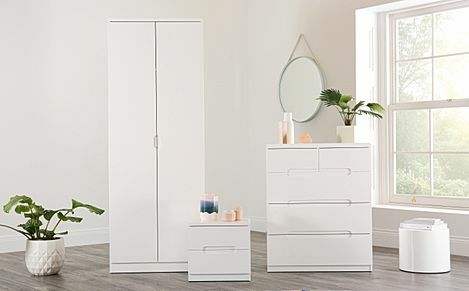 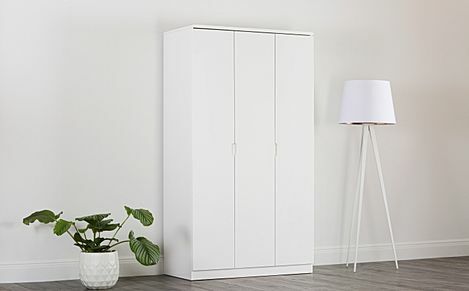 This all-white range is built around clean and functional design, with unique recessed handles that allow for easier access to ample storage space. 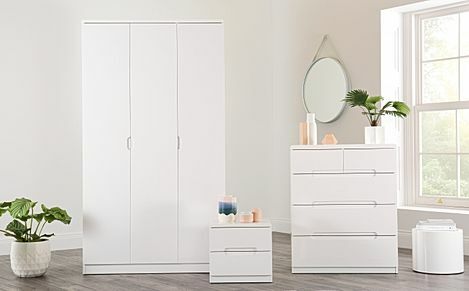 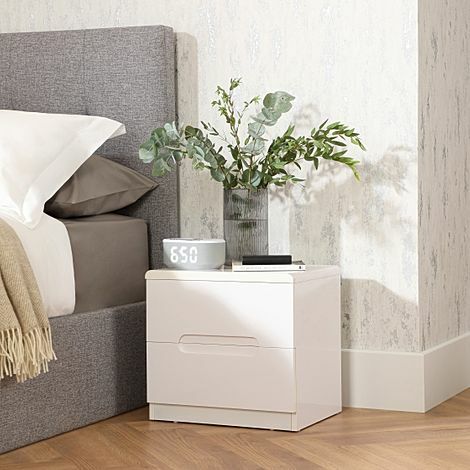 Made to last with durable materials, the Serene bedroom collection will easily fit into modern bedrooms.